Once again, director Clint Eastwood lurks in the background, springing a stunningly atmospheric thriller on audiences when they least expect it. Honestly, for an 84-year-old Eastwood is an astoundingly nimble filmmaker, able to take an audience right into a tense situation while never cheating with flashy movie trickery. This film grabs us without mercy, pulling us into a morally complex situation that gets our head spinning. 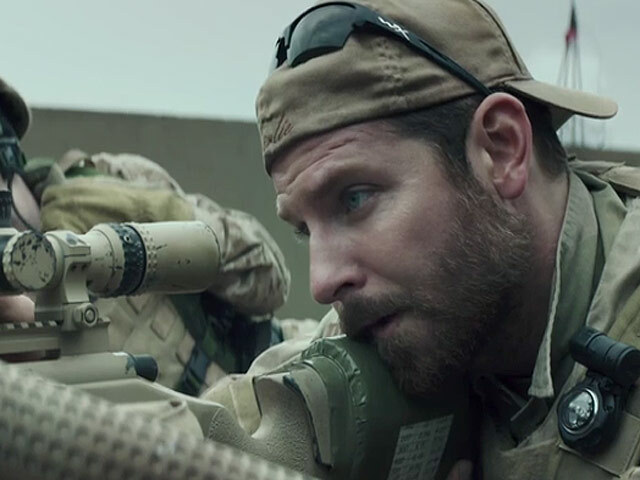 It's the true story of Chris Kyle (Bradley Cooper), the Navy Seal sniper credited with the most official kills after serving four tours of duty in Iraq. 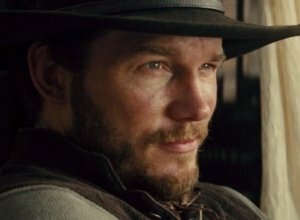 Based on his memoir, the film traces him from his religious upbringing, during which he's taught about guns and encroaching evil from an early age. So after the 9/11 attacks, he enlists in the Navy. His sharp-shooting skills are quickly apparent. And as he prepares for his first assignment abroad, he romances local girl Taya (Sienna Miller), a feisty woman who knows what she's getting into. Chris, on the other hand, is instantly thrown into a quandary when his first targets as a sniper are a woman and child who seem to be carrying a bomb. Over the next few years, his marriage to Taya and his moral centre are tested by his military service. And when an Iraqi sniper challenges him, he takes it personally. Jason Hall's script sticks close to Chris' perspective, which is intensified by Eastwood's coolly efficient direction and Cooper's beefy performance. By putting the audience so tightly within Chris' point of view, we are unable to escape the psychological impact of his experiences, even if real warfare is no doubt much more horrific even than what's depicted here. 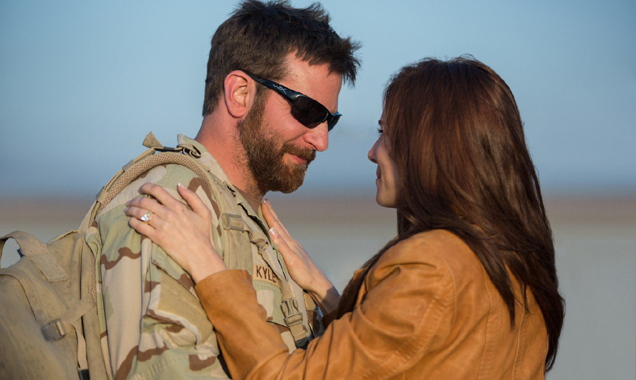 Cleverly, the film never asks us to judge Chris, merely to see how battle changes him. And Cooper is terrific at finding tiny details that reveal both Chris' altered state and the core stability that never leaves him. Rita Ora is the latest in a succession of names to be attached to the upcoming 50 Shades of Grey movie adaptation. 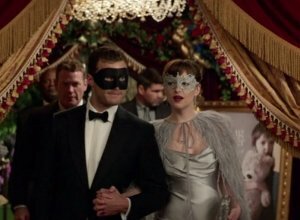 The 'How We Do' singer was announced as the latest addition to the 50 Shades cast via The Hollywood Reporter earlier this week, with the 23-year-old singer signed on to star as Mia Grey, the adopted sister of the lead character Christian Grey, played by Jamie Dornan. The news of her appointment was later confirmed by Ora herself, when she tweeted earlier this week, "It's official! 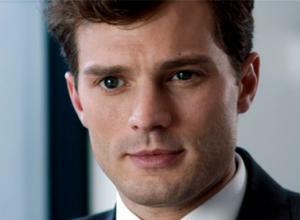 I've been cast in @FiftyShades of Grey as Christian's sister Mia. 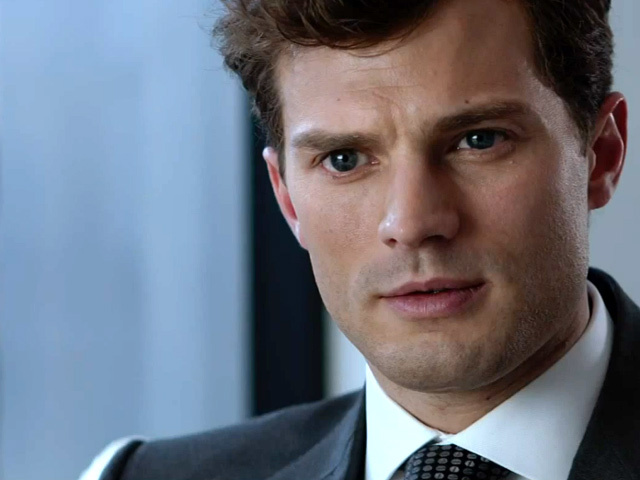 #FiftyShades."